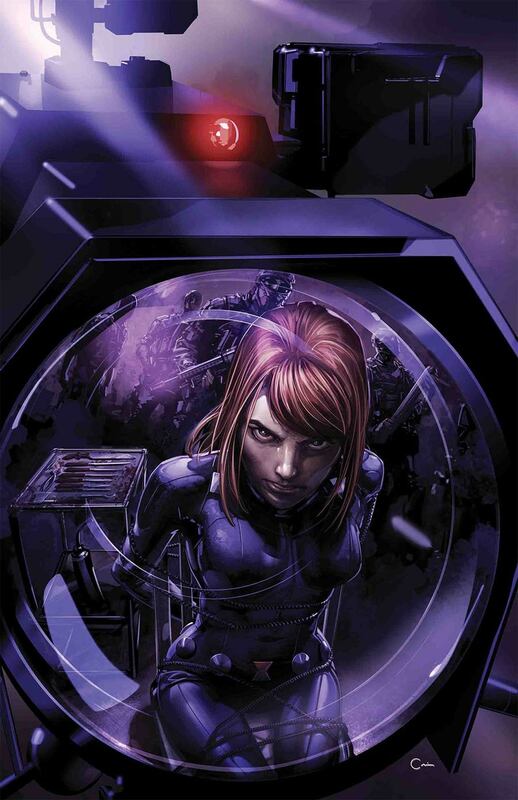 The Black Widow has been trapped in someone else's web! No Restraints Play isn't playing anymore. 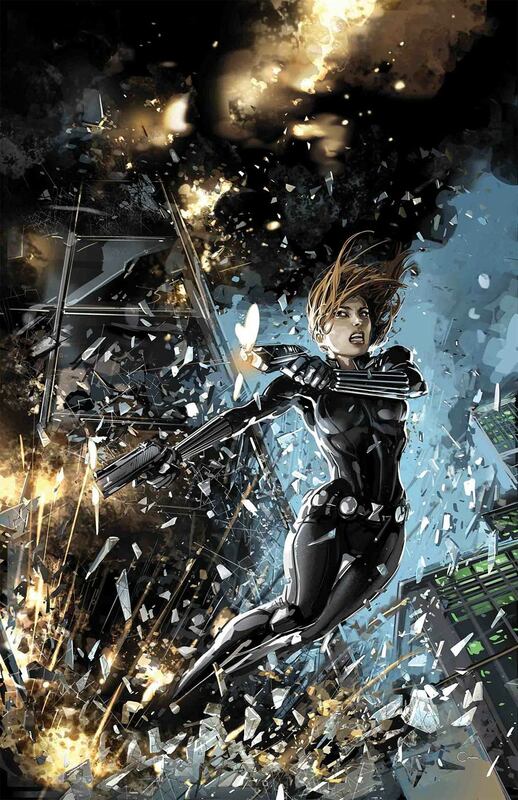 As the field of play shifts underneath Black Widow's feet, the true enemy is revealed. Lines are crossed. There is no turning back.